January 10th in Premium Themes, Theme Lists by Wordpress Jedi . Review Engine: Review Engine is a simple to use solution that enables users to create comparison directories. 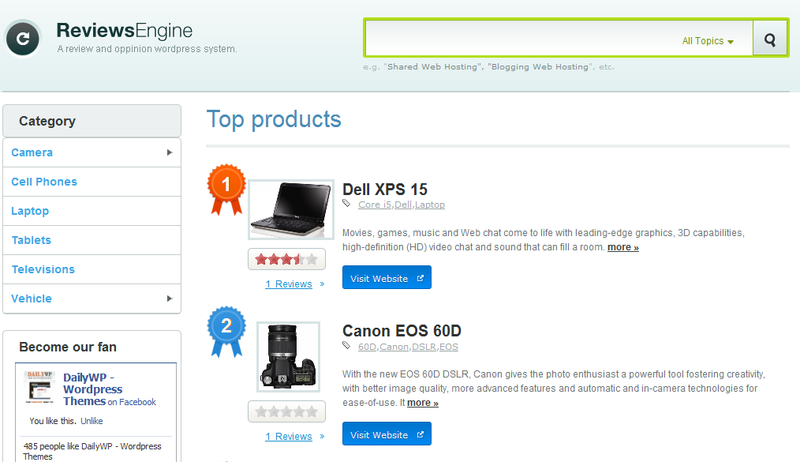 Great theme for product comparison engines, review portals, and other similar portals. Classifieds: one of the fastest, most flexible classified themes for WordPress. It comes integrated with Google Maps. It allows you to offer coupons. You can use it to start a premium classified directory too. Article Directory Theme: the folks at Ezine Articles have made quite a business for themselves by allowing writers to publisher their articles and use them to gain some attention for their work. 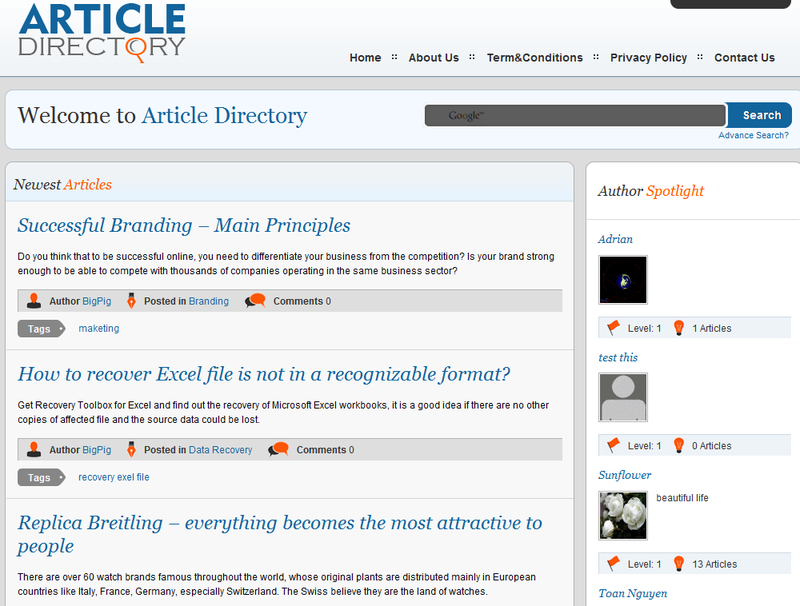 You can use this theme to start your very own article directory. 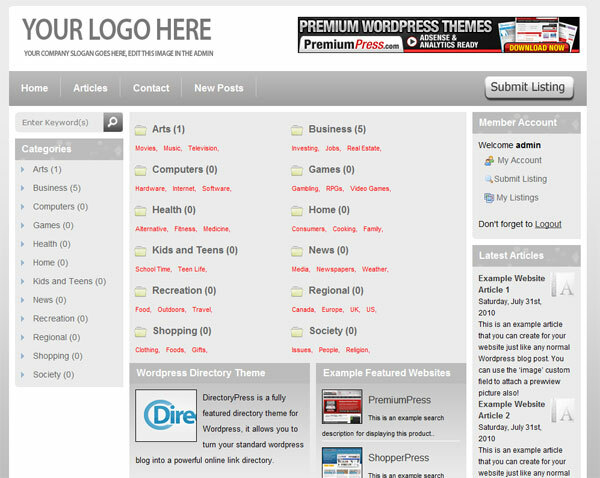 Listings: a versatile theme that allows you to build a directory or listing website for your niche. It takes advantage of Woo Framework and can be localized. 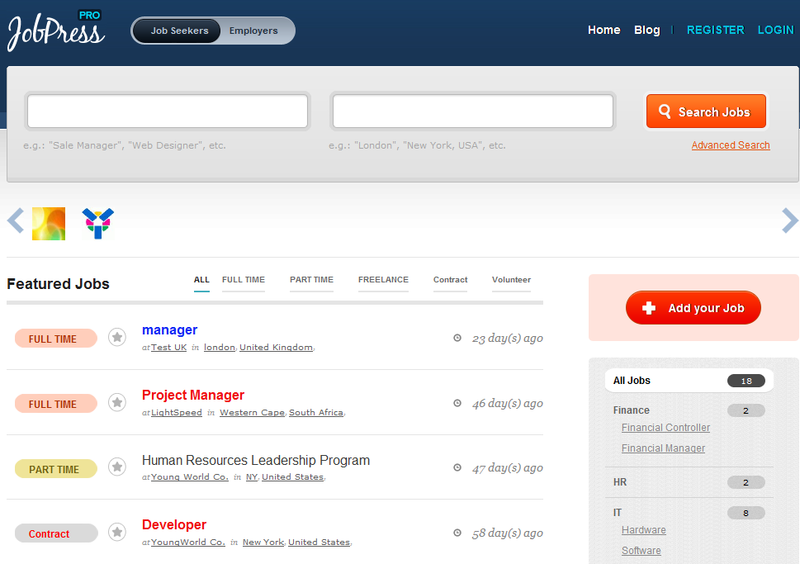 JobPress Proffesional: one of the most powerful job directory themes available for WordPress. It supports PayPal and allows coupons. Jobs can auto-expire if you choose too. DirectoryPress: DirectoryPress can be used for all kinds of online directories. It has multiple skins and can be used to start a paid or free online directory. Your information can be imported easily to save you time. WP Answer: a plugin + theme solution for WordPress. You can use this solution to import answers from Yahoo!. Your visitors can sign up for your website using their Twitter or Facebook account. 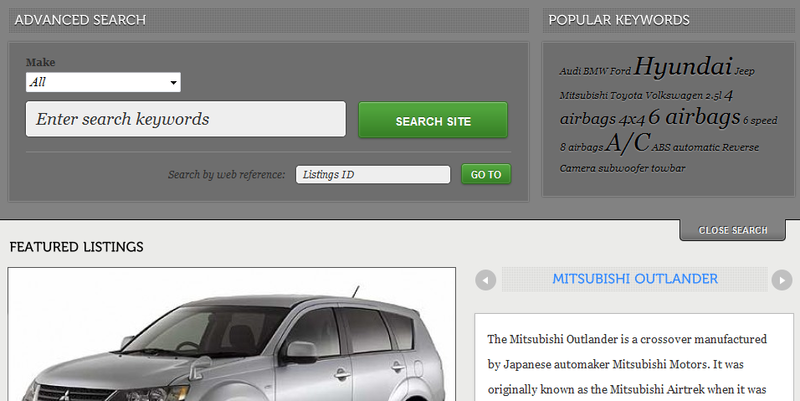 Automobile: want to start a portal about cars? 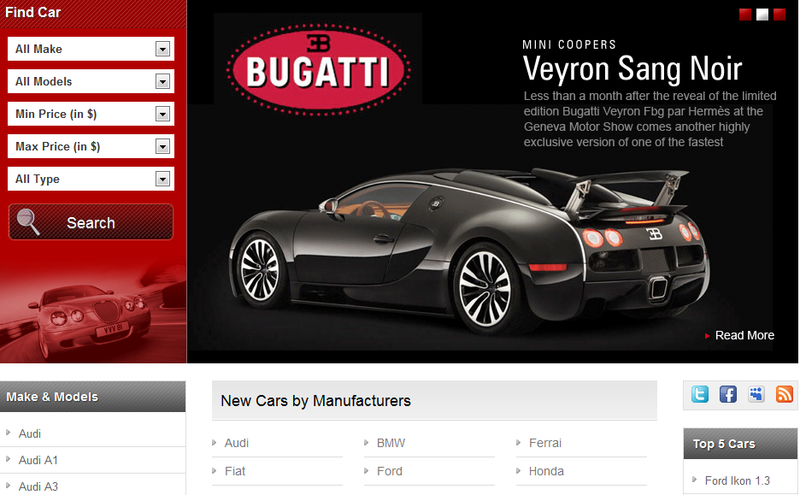 Maybe you want to keep track of every car model on the market. This theme is designed just for that purpose. It has 4 color schemes for you to choose from. 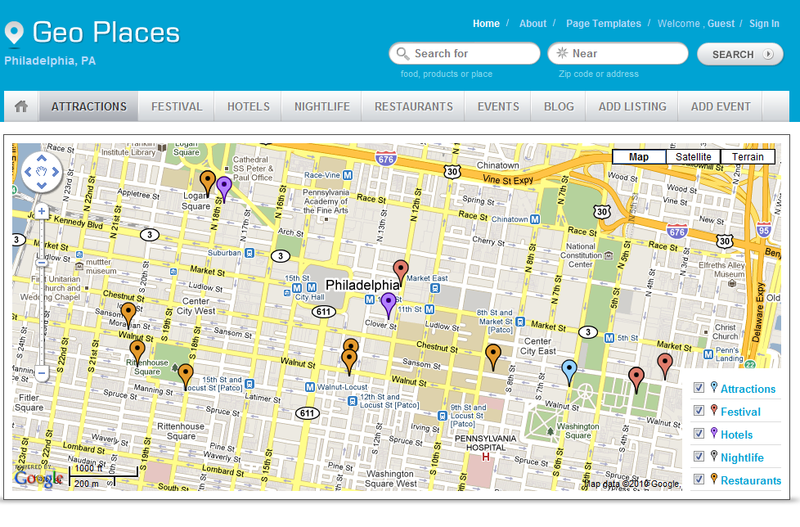 Geo Places: one sleek theme for geo-directories. Users can use this to create an online directory for their city. Supports place and event listings. 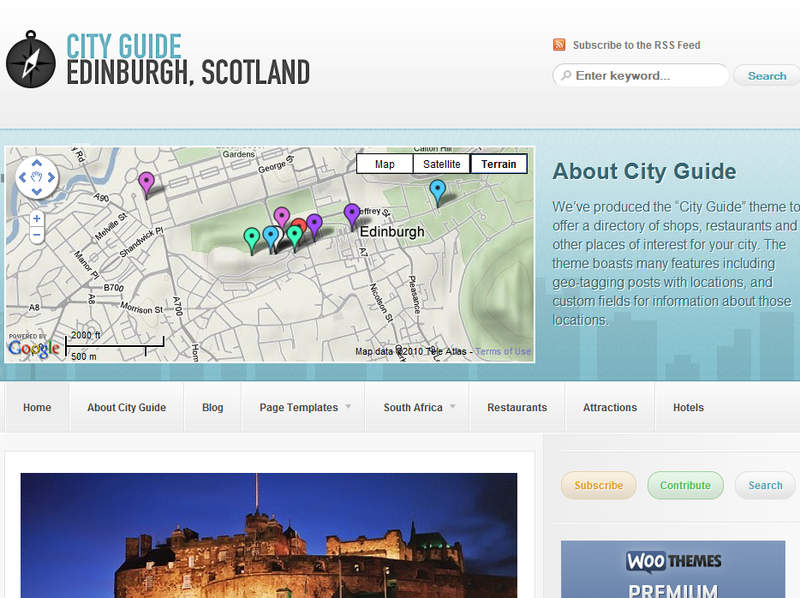 City Guide: a powerful city directory theme for WordPress. Owners can use it to create a guide for a city with shops, restaurants and other places of interest. It has 6 color schemes for users to choose from. What’s your favorite directory theme for WordPress? Any suggestions? Directorypress offers the most complete list of features even though Vantage looks like it could compete. GeoPlaces has messy code and is not truly localizable. We tried them all and only Directorypress could be changed the way we wanted to without coding BUT we had to do some CSS to make it look decent. DirectoryPress is decent. GeoPlaxces has gone through various changes. It has gotten a tad bit better. It was very messy early on though.